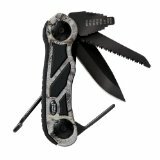 Height: 18" Length: 16" Depth: 11"
Great for taking along on hunting trips. 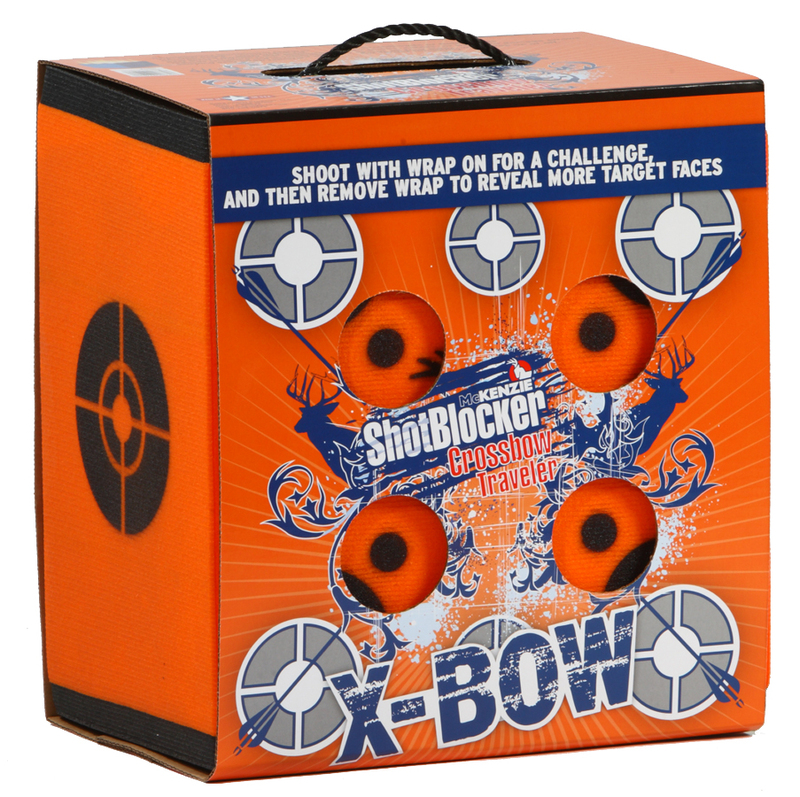 Not recommended for high poundage bows. 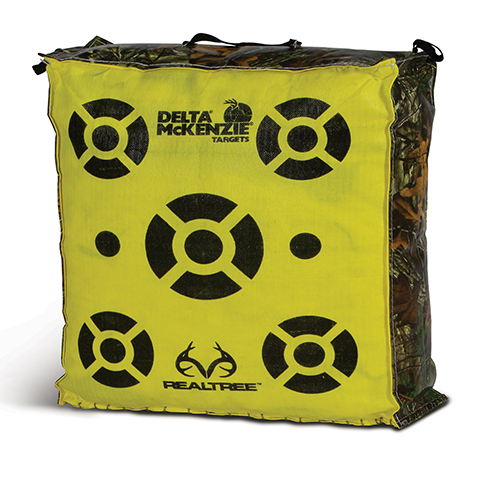 McKenzie's Shotblocker has totally changed layered target technology by featuring their patented Welded-Core™ technology that eliminates the need for platens, plates, cables, wires, straps or bands. What you get is a tougher target in which the layers or sheets can't shift, move or fall apart. They can be shot on all 4 sides. 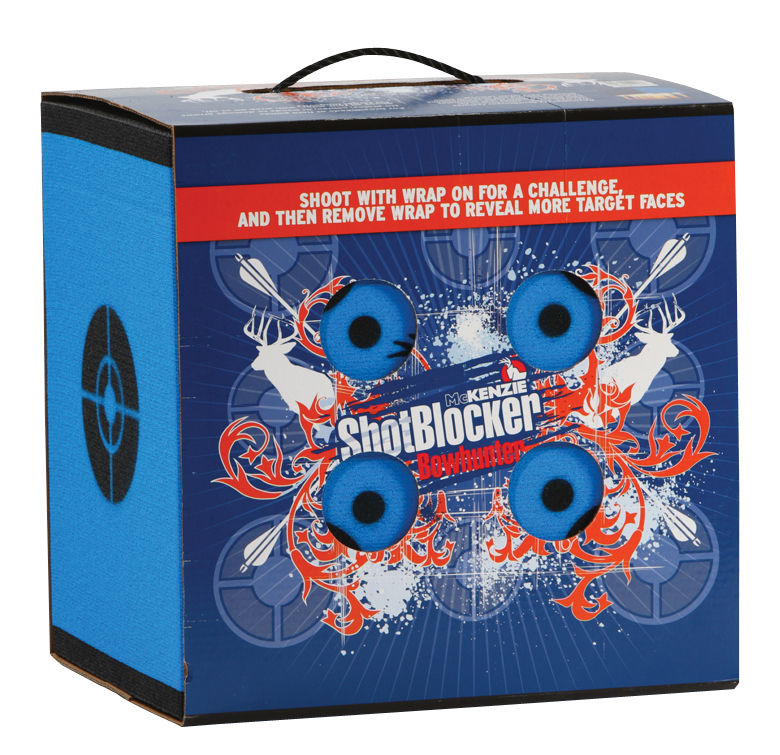 And best of all, the foam slivering that you get from most layered targets when shooting broadheads is greatly reduced. All this, plus easy arrow removal. 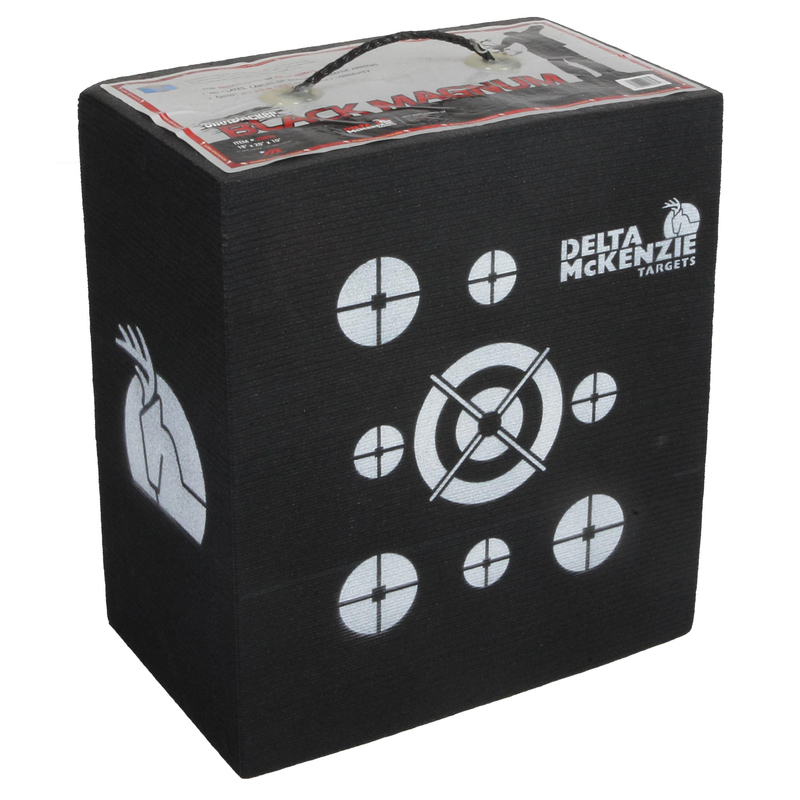 McKenzie's patented Welded-Core™ technology makes ShotBlocker their most durable layered-foam archery target. 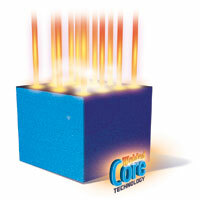 Searing rods are lowered into the target and then removed, welding the hundreds of layers together in the process. 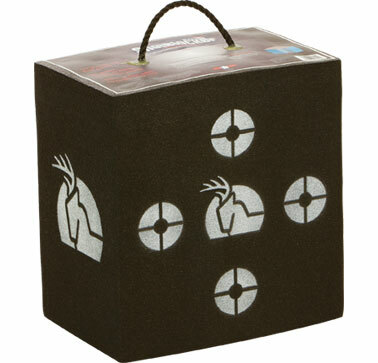 Thus, reducing chunking and slivering when used with broadheads. Height: 18" Length: 18" Depth: 14"
New energy absorbing outer wrap slows arrows down which increases durability and the life of the target. 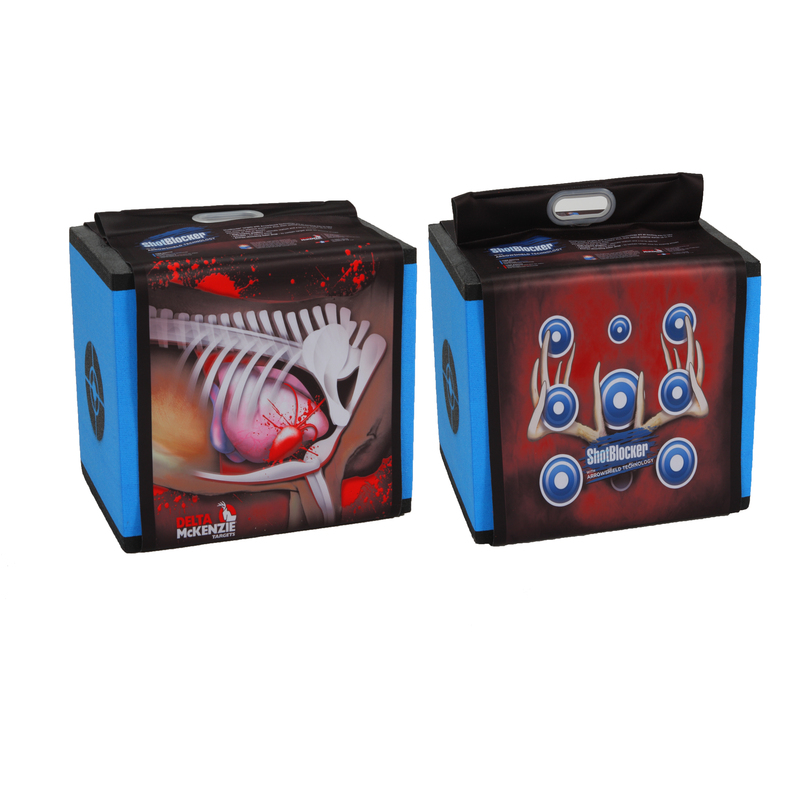 High impact full color graphics are the ultimate in realism and add excitement to shooting practice. A vital image is featured on the front of the target. 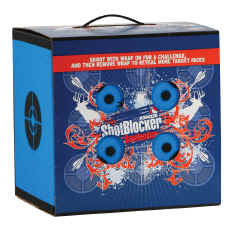 Shooting spots are featured on the back of the target. Distinctive blue color for enhanced distance visibility - even in low light. Distinctive orange color for enhanced visibility. 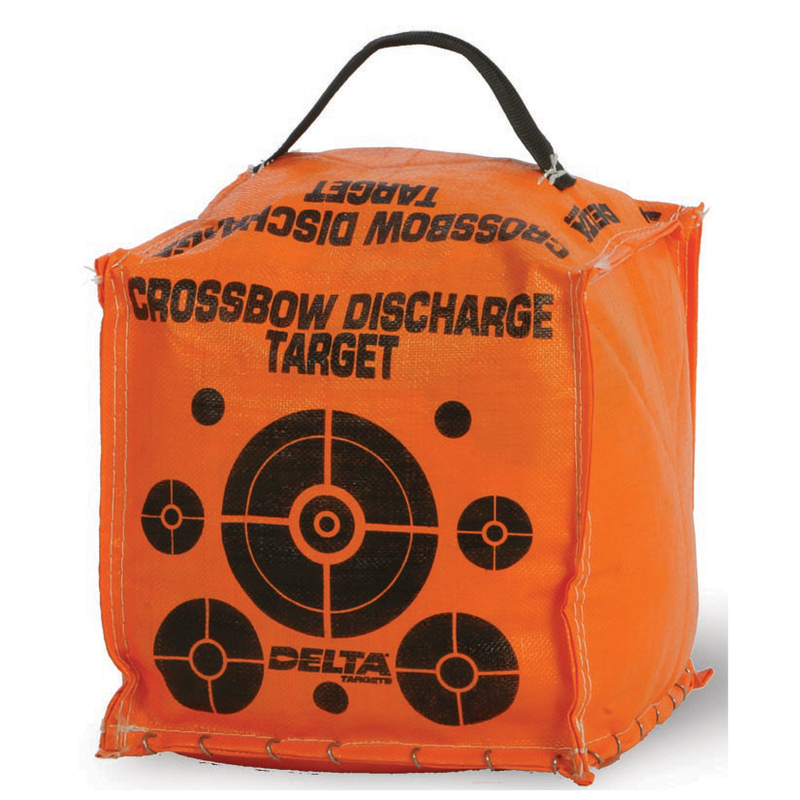 Height: 20" Length: 18" Depth: 10"
~ Outer foam shooting area makes it easy to remove arrows. lasts tough practice with broadheads and field points. It's portable and features built-in handles on both sides for easy transport. 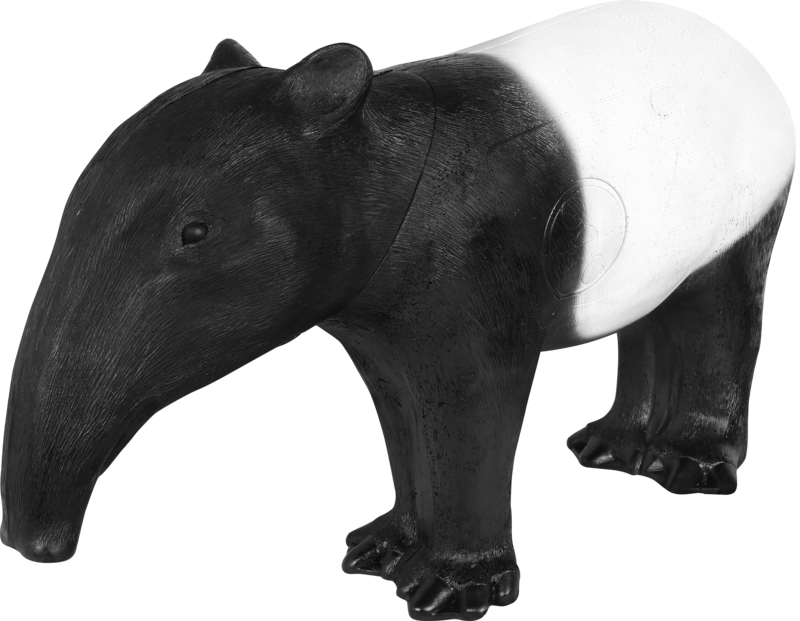 Height: 18" Length: 20" Depth: 10"
Can be shot on all 4 sides. Features the Team Realtree® logo on all sides. 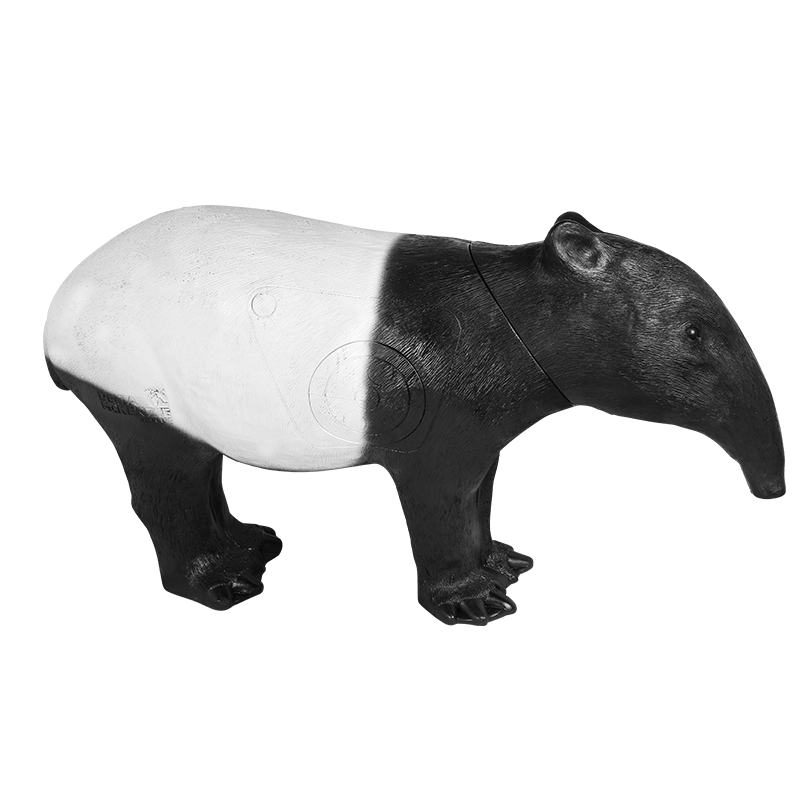 Front and back have 5-spot target face and small dots for pinpoint accuracy. Sides have single bulls eye. Height: 48" Length: 42" Depth: 18"
More durable than traditional layered range targets with 3 individual sections made of regular density foam. 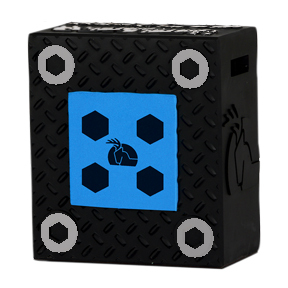 Easy strap-and-snap buckle system makes section replacement quick and simple in minutes. Money savings by replacing individual sections instead of the entire target. 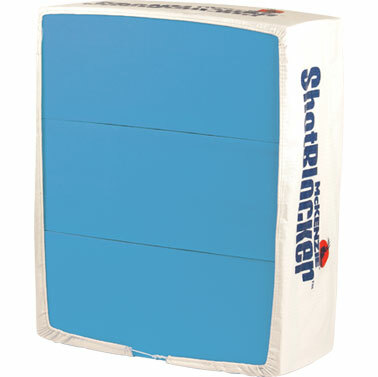 Ideal for use with paper targets or it can serve as a backstop for 3D shoots. 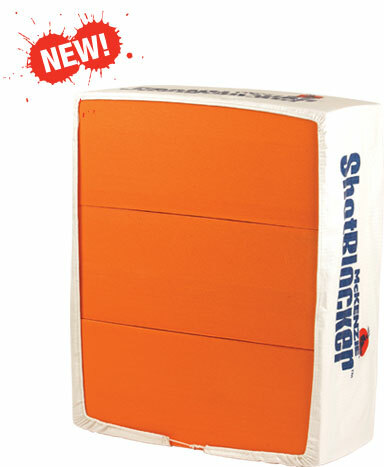 "The Wall" comes complete with strapping system, edge cover and 3 regular-density sections totaling 110 pounds. 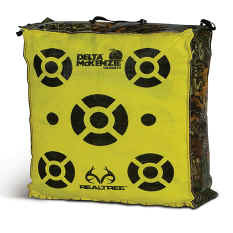 Height: 16" Length: 42" Depth: 18"
More durable than traditional layered range targets with 3 individual sections made of high-density foam. 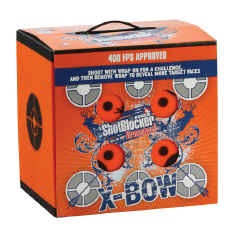 "Crossbow Wall" comes complete with strapping system, edge cover and 3 high-density sections totaling 110 pounds. 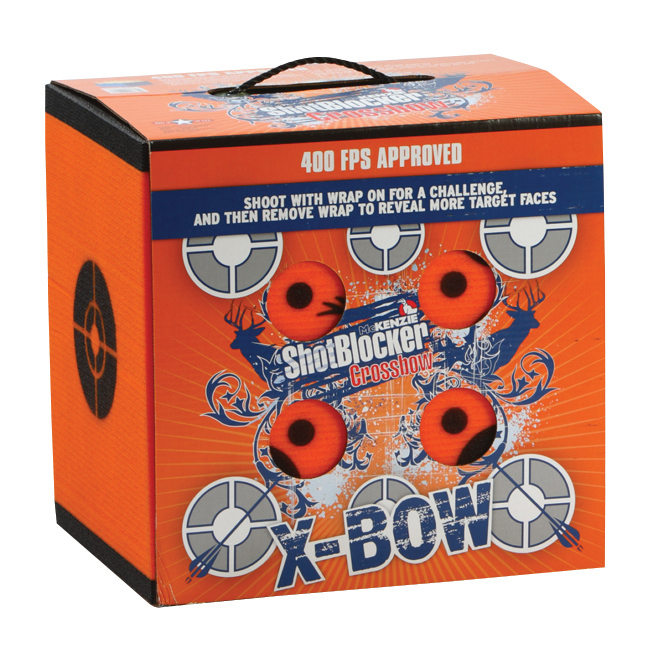 Not recommended for crossbows exceeding 340 fps. 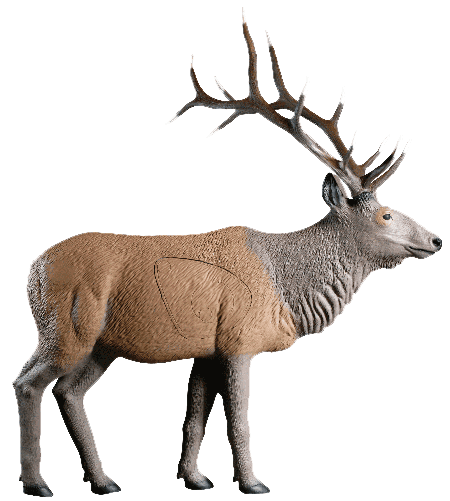 Height: 24" Length: 24" Depth: 12"
Recommended for genesis-type bows under 40 pounds. 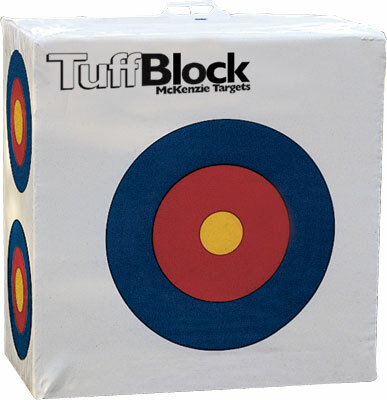 McKenzie's Tuffshot Series® meets the needs of all archers - from experienced bowhunters to children shooting arrows for the first time. 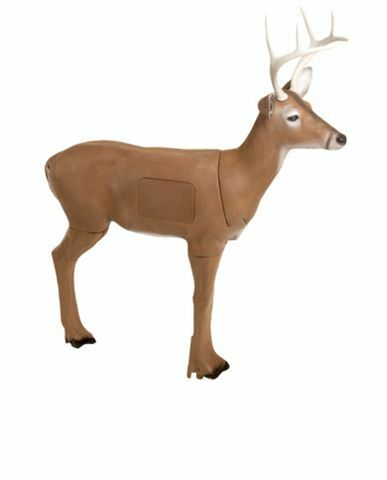 These targets are ideal for general practice throughout the year, until bowhunters switch to 3D targets prior to hunting season for more realistic practice. Height: 12" Length: 12" Depth: 12"
Ideal for dismantling your crossbow bolts after a day of hunting. Easily identifiable bright orange color. Can also be used with compound bows. 400+ FPS rated. Lightweight and portable, making it convenient to use. 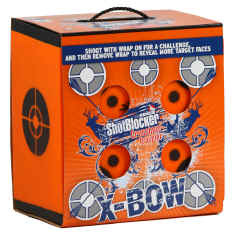 All crossbow hunters should have one. 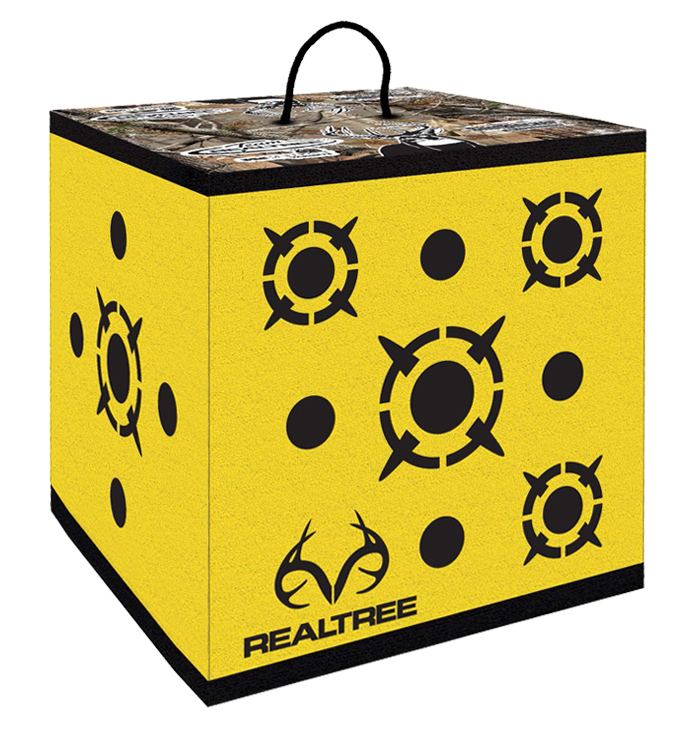 Height: 20" Length: 20" Depth: 8"
Realtree bag targets are specifically engineered for bows up to 350 fps. 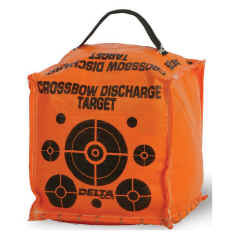 hese brightly-colored targets are recommended to compound and recurve bows. Height: 24" Length: 27" Depth: 8"